We all wish to have a celebrity life because of all the luxuries and posh lifestyle. There are still some celebrities that understand the meaning and the power of simplicity and even after having an unlimited supply of wealth and fame they still prefer a simple lifestyle. They understand how a simple lifestyle helps you gain respect and admiration and that a simple life is a way of living everyone should adapt to. Born Realist has compiled together a list of 11 famous celebrities that are an example of the power of simplicity being the true way of life. 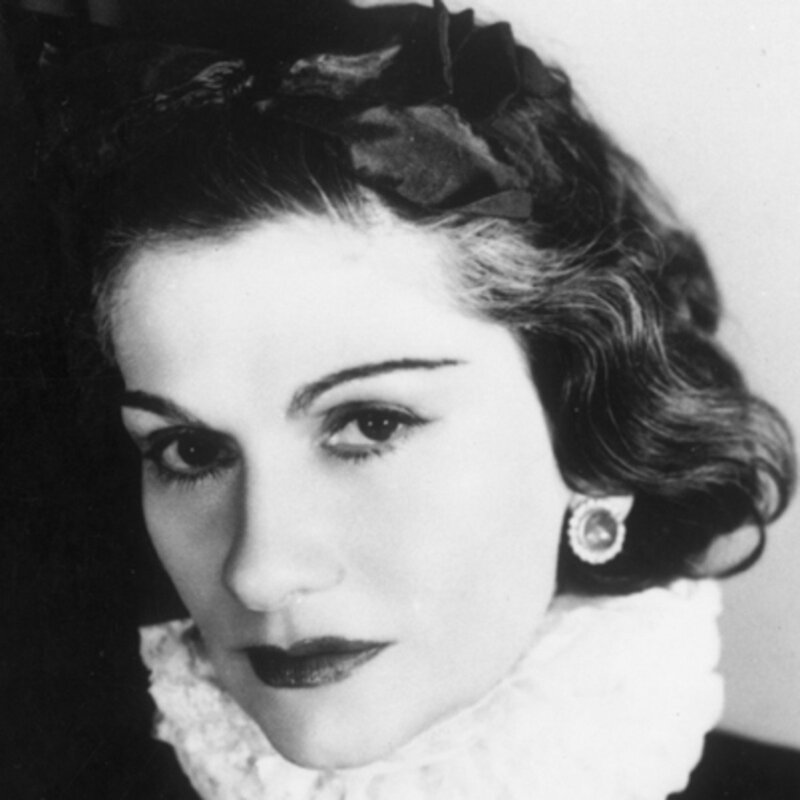 Coco Chanel was the women who introduced the word “fashion” in women life. As women have to wear dresses with multiple layers and big bulky hats with feathers in the name of modesty, Coco changed that concept. She told the world that women can be fashionable too with the invention of “Little Black Dress”. Along with that she took the elements of male wardrobes and made them trendy with jackets, hats, cuff-links, umbrellas, and blouses. To set an example she wore it all herself showing how a woman can feel and look luxurious in these outfits. 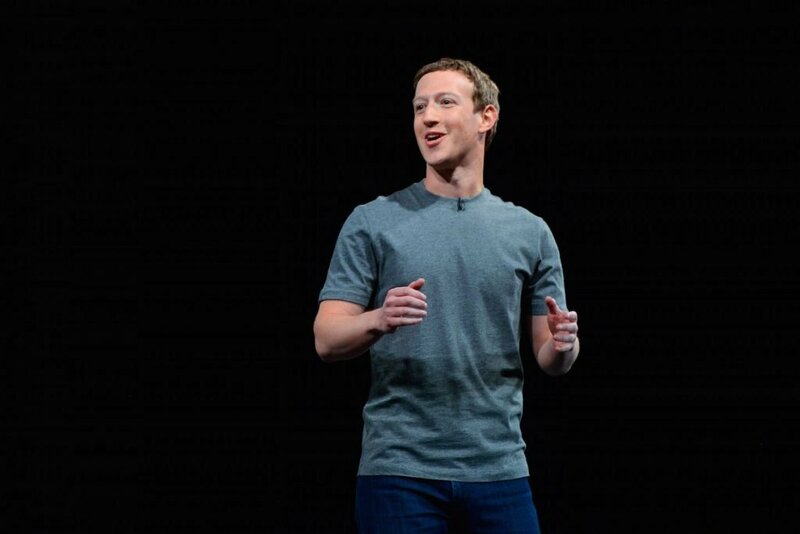 Mark Zuckerberg the billionaire, founder of the famous social networking site Facebook choose to wear simple grey T-shirts excessively. According to him choosing fashionable clothes is something that consumes time and doesn’t even matter, that time could be spent elsewhere. Even when being a billionaire he can afford world’s nicest suits and hundreds of them, still he chooses not to concentrate on that and wear simple grey shirts. 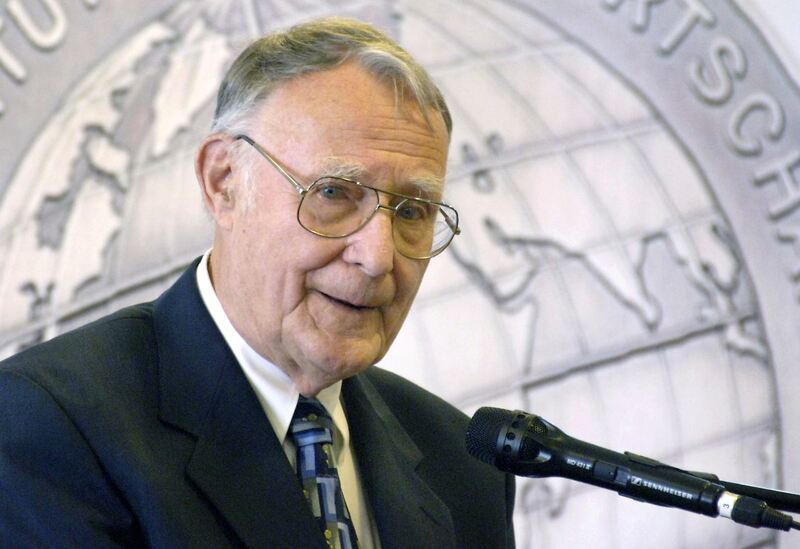 IKEA’s founder Ingvar Kamprad is one of the biggest examples of the power of simplicity. He does buy expensive clothes but only when they are on sale, he has been driving an old Volvo for last 15 years and always flies in economy class when he can easily afford business class tickets. He has furnished his house with his own company’s furniture. Ingvar comes in the category of most modest billionaires in this entire world. 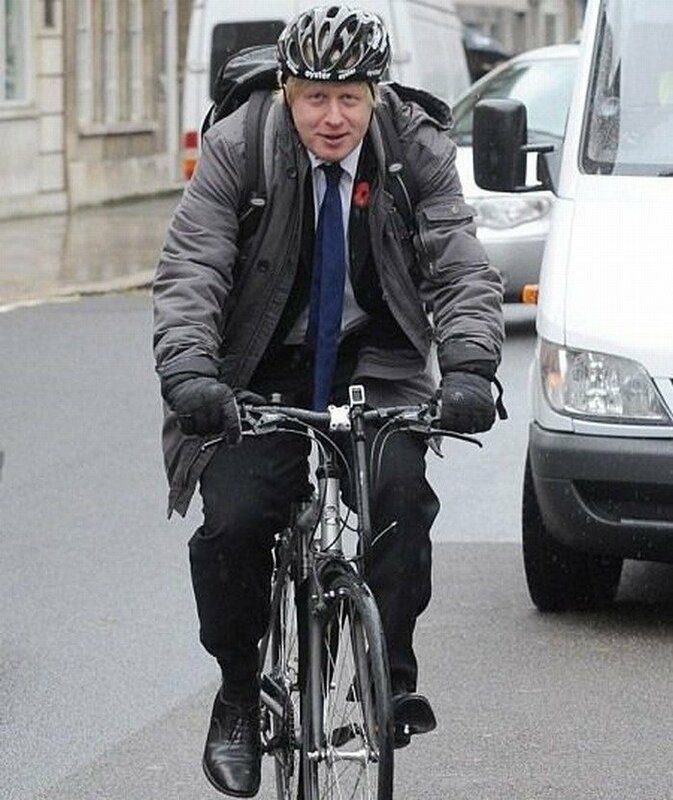 The current Foreign Affairs Minister of Britain and former Mayor of London is a simple man who travels on an ordinary bicycle instead of some luxurious car to his workplace. He does it to set an example for the people of Britain so that they might follow him and choose this zero pollution, healthy and simple lifestyle. She is one of the very few Hollywood celebrities who don’t boast away their wealth. Jennifer doesn’t use her financial power and often visits the mass market store on her own or along with her children to buy everyday products from ordinary markets. She is an example of a simple American Housewife. 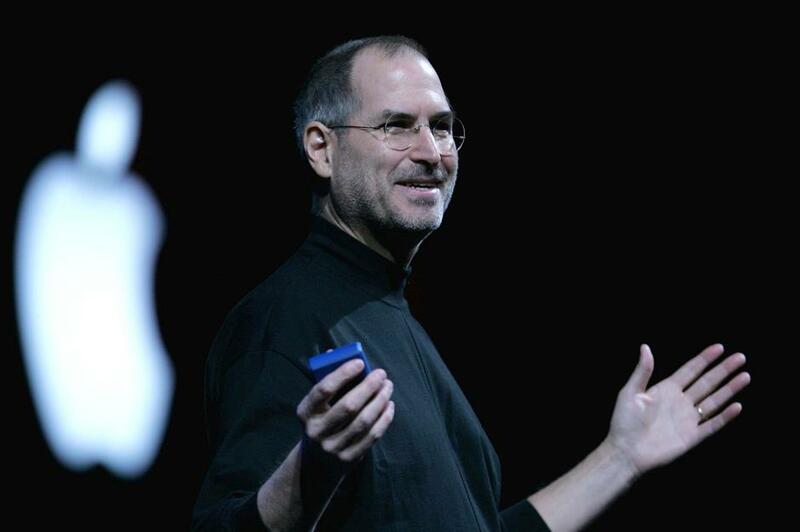 Even after creating a fortune from founding his company Apple, he always preferred simple things in life. His signature outfit was always jeans along with black turtleneck shirt and white sneakers. He lived in a house located at 2101 Waverley Street which cannot be counted under the category of a mansion. The famous name associated with America’s Next Top Model is not the one to follow fashion everywhere. She thinks simple places require simple attire and should not be used to get attention. You could see her in a simple dress in and inexpensive yet delicious place like The Cheesecake Factory which she thinks is the suitable place for her. 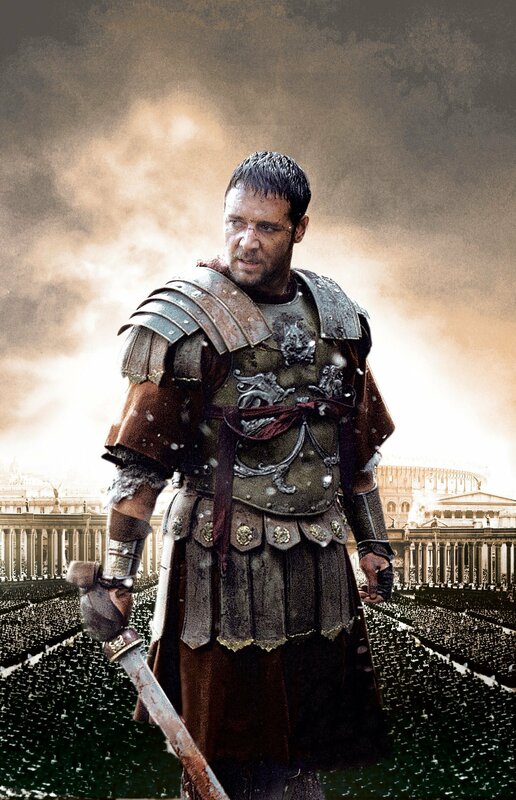 Russell Crowe should be followed if you want to develop a simple lifestyle. He even being America’s most in-demand actor did not accept to chance to live in a Beautiful LA mansion and instead moved to Australia along with his family. There he bought a ranch along with a simple jeep. As an actor instead of being surrounded by high-end brands fashionable clothes or most expensive cars, he is now surrounded by a big green field and lots of beautiful horses. Usually getting fame in youth spins around people making them obsessed with money and power spoiling their own lives at every turn. 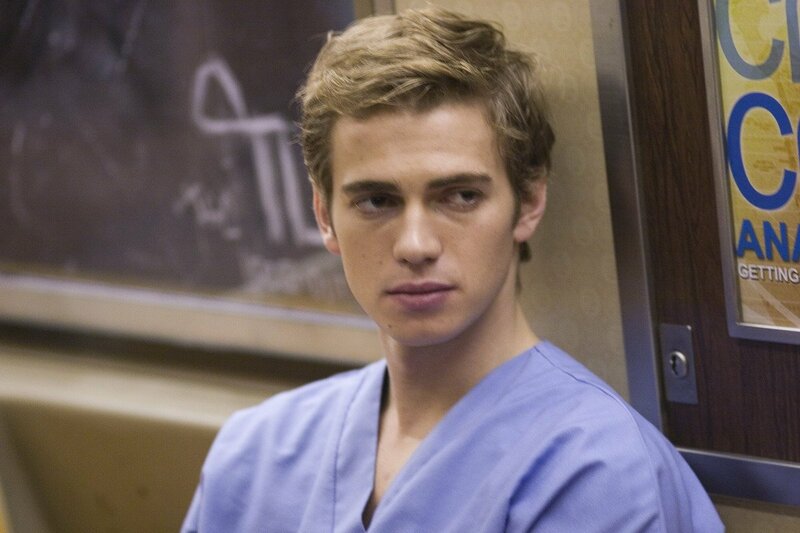 In the case of Hayden getting famous throughout the world in his youth made his obsession go away and by the age of 35, the charm of celebrity life and fame was over for him. Recently he shifted to Canada with his family and bought a farm. He uses that farm for his own vegetable gardening, caring for his own hen house and stables. He works on the land using a tractor to collect a large number of crops. 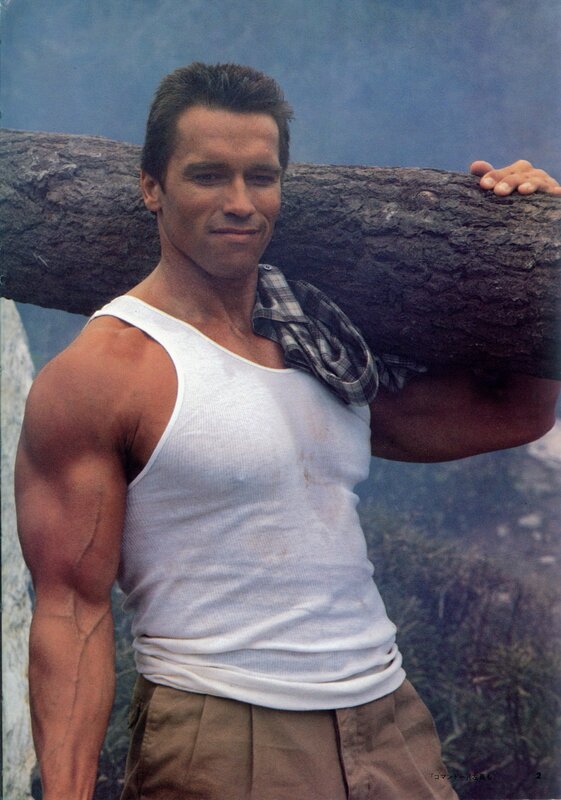 Arnold Schwarzenegger is one of the biggest names in the industry and despite being a world famous celebrity you would never see him boasting about anything at all. He is a man of action even in real life as he once saved a drowning man in 2004 that he saw during relaxing on a seaside resort. What happened was that the surfer’s leg fell asleep and due to this Arnold Schwarzenegger had to carry him to the shore which was the distance of at least 100 meters. He was not one of those people who would talk about this to journalists or use it to get publicity or fame. Now if this doesn’t require immense respect the what will? 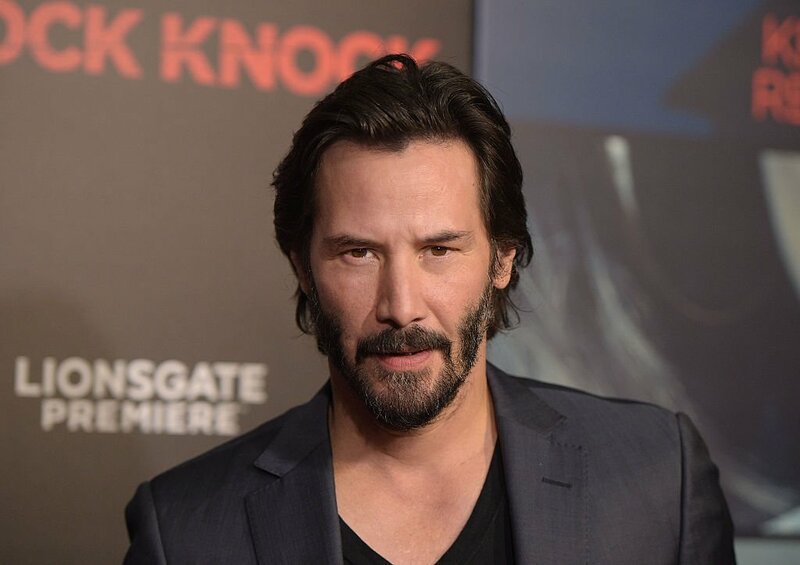 Keanu Reeves is the most humble and talented name in Hollywood industry. The actor is so kind and down to earth that his nature has been a reason for internet memes creation since long. He spends most of his paychecks on charity or giving gifts to other people. Keanu doesn’t wear expensive clothes instead he prefers simple attire. He uses the New York subway to travel all around the city and every time putting more and more New York public in awe and admiration. This truly does make a person respect and admire him even if they don’t want to.